Jayden says thank you to corporate partners and programs! 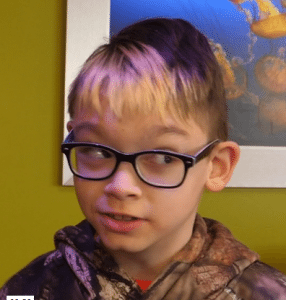 Check out our 2017 Thank you video with a message from CMN child Jayden McCandless! Next post: You can help bring miniature horses to see the kids!